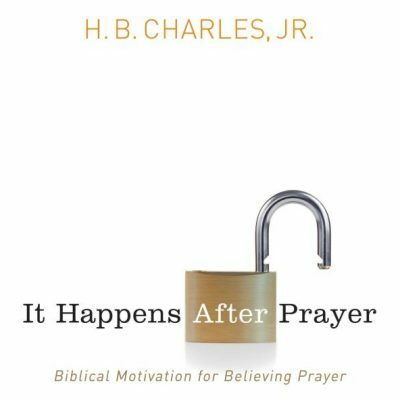 It Happens After Prayer | H.B. 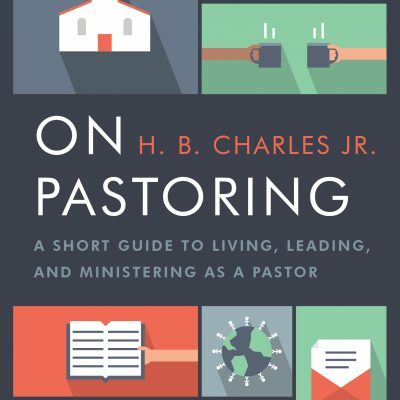 Charles Jr.
Life’s inevitable difficulties and disappointments can discourage us from praying, but our response should be to pray anyway and keep praying. Whatever we seek, God invites us to come to Him with confidence, believing that He is able to answer—and He will answer. 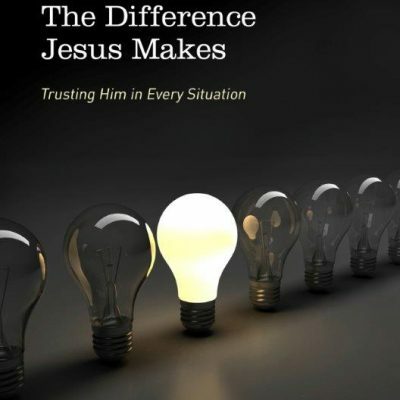 But are you convinced that prayer works, even when you don’t get the answers you want? 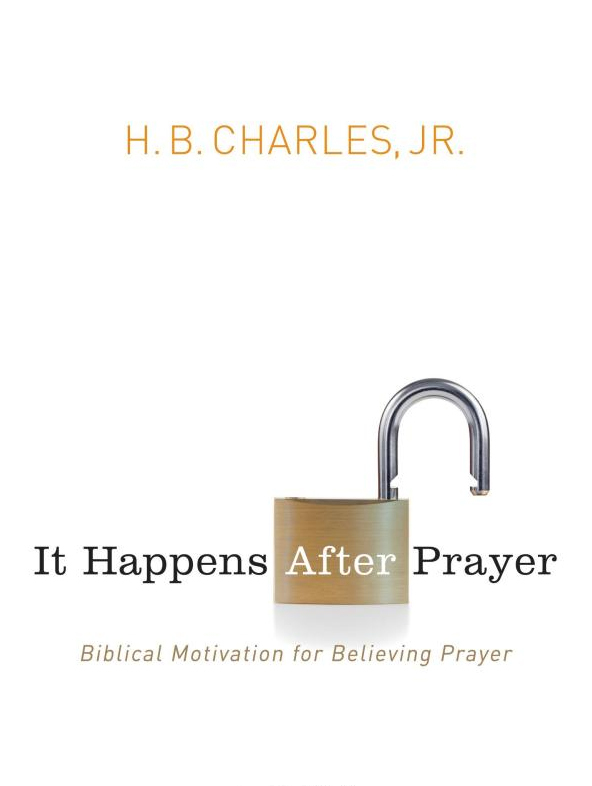 In It Happens After Prayer, Pastor HB Charles, Jr. motivates and encourages us to respond to the challenges of life with prayer, to pray without ceasing, and to pray with great expectations. 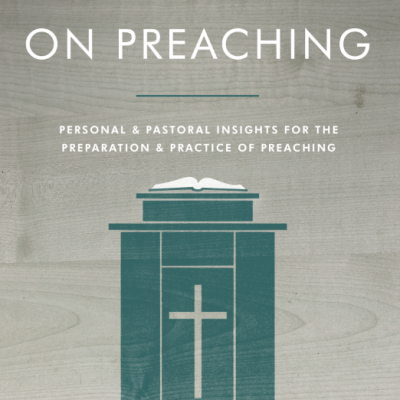 Are you ready for a new level of earnest, passionate, God-size prayers? Don’t let another day go by without praying and seeking the face of God, because it happens after prayer.